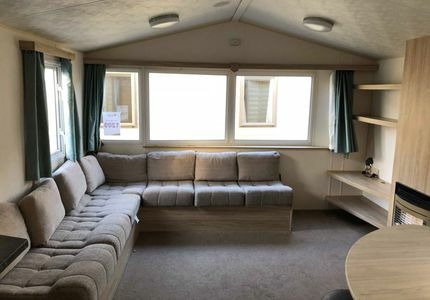 ABI Horizon for Sale by North Wales Caravans. 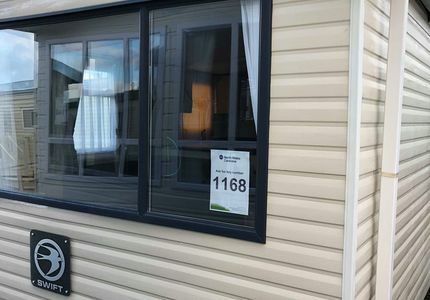 Available onto a choice of 3 parks in Towyn and Abergele. 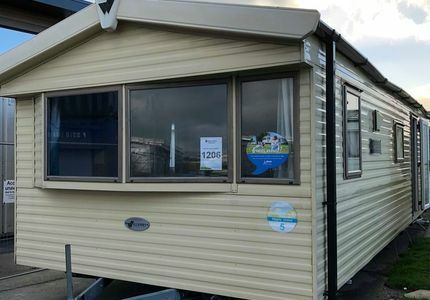 Willerby Salsa Eco for Sale. Choice of 3 parks in Towyn and Abergele. 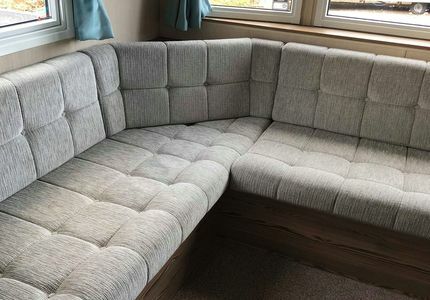 Modern and spacious caravan. 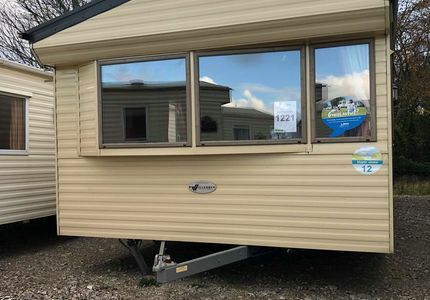 Willerby Salsa for Sale by North Wales Caravans. Choice of plots across 3 parks. 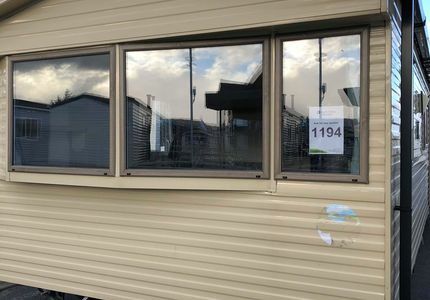 Swift Family Retreat for Sale. Perfect family model for up to 8. Choose from 3 parks in Towyn and Abergele. 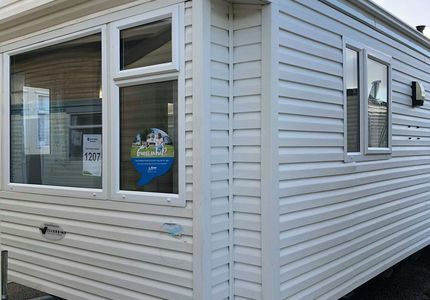 Willerby Salsa Eco. Spacious 12 foot wide model. Choice of 3 parks. 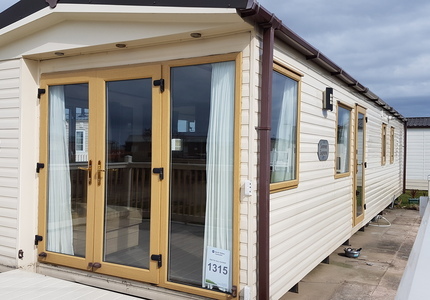 Willerby Salsa Eco for Sale. Choose from 3 parks in Towyn and Abergele. Spacious 12 foot wide model. 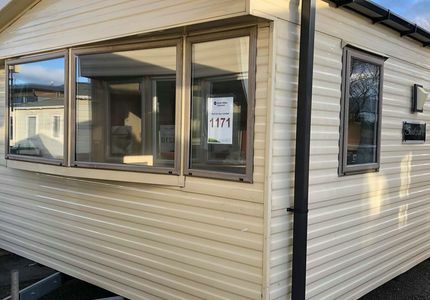 Willerby Salsa Eco for Sale. Choice of plots. Choose from 3 parks in Towyn and Abergele. 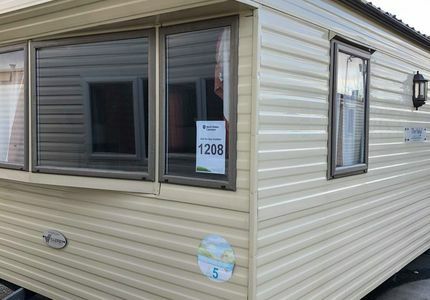 Willerby Salsa Eco for Sale. Choice of plots on 3 parks.